Henry A. Ward was a well-known naturalist from Rochester who helped shape the development of museums in North America in the latter half of the nineteenth century. By 1879, the two largest museums in the United States were at Harvard and the Smithsonian. The third largest was at the University of Rochester. 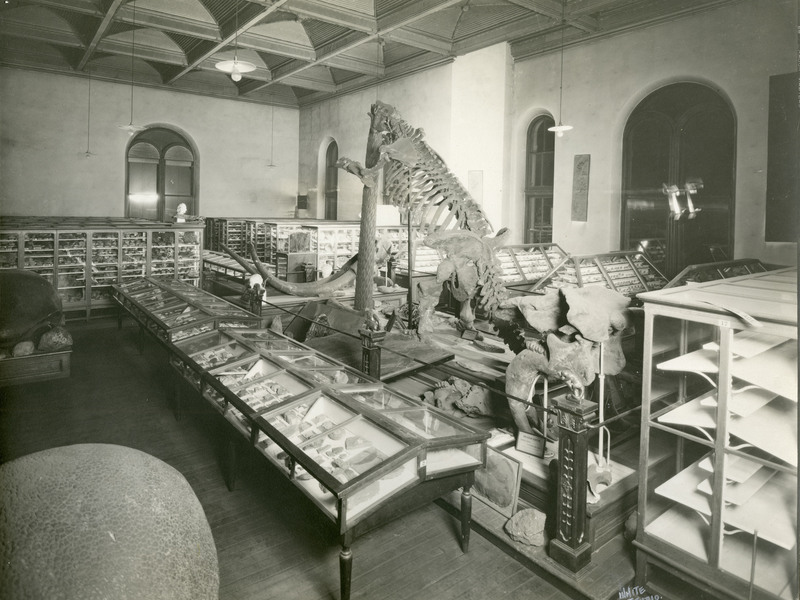 Thanks to Ward’s efforts, Rochester was home to a plethora of specimens collected by Ward himself, or sold by his company, Ward’s Science. Ward had a strong interest in natural history and geology, and spent most of his life traveling the world in search of all types of specimens to collect, including insects, reptiles, fish and mammals. Ward taught at the University of Rochester for a few years, but his academic career was brief as he continued his focus on collecting specimens. However, he still contributed greatly to the academic field through his work at his company. Ward Science, known at the time as “Ward’s Natural Science Establishment,” was the leading provider of “natural science materials” in the nineteenth century. This consisted of mostly taxidermy equipment, mounts, and collections for museums. Ward also created “Ward’s Natural Science Bulletin” as a means to attract patrons, but also to educate the naturalists and interested readers of the world. Today, Ward’s Science is a supplier of natural science materials for schools. This transformation was led by Dean L. Gamble, who in the 1940’s shifted the focus of the company from the pursuit of scientific knowledge via museums to schools. In doing so, Ward’s Science has been able to carry on its path of education in a different way. Throughout his years, Ward developed the large collection that made the University of Rochester and Ward himself famous. 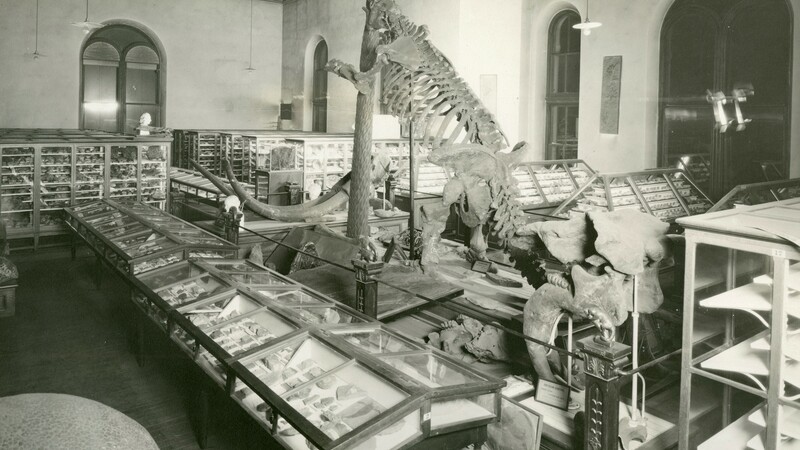 Following his death, Ward’s collection bounced around many buildings at the University of Rochester, and the specimens were dispersed. Some specimens ended up in storage in Hutchison Hall, where they lay untouched until about five years ago. Since then, Senior Lecturer of Biology Robert Minckley has been researching the the documents and specimens with the help of Melissa Mead (the John M. and Barbara Keil University Archivist and Rochester Collections Librarian). This project is known as the Ward Project, a collaboration supported by the Departments of Biology and Earth and Environmental Studies and the River Campus Libraries (RCL) that aims to capture Ward’s enduring legacy and impact. Check out the work being done on the Ward Project. You can even participate by helping to transcribe documents.